BMW Vs. Mercedes Which is Better? A BMW and Mercedes are both epitomes of luxury vehicles and a best seller among top German brands. The engineering and finesse of both vehicles are supreme in many aspects and they are rivals since more than a century. If you can afford to keep both then you are indeed lucky. But what if you can’t and need to choose one of them? Which is better; it is almost like having a choice between Coke and Pepsi! You may compare and rate both vehicles and buy the one that suits your wallet and your needs. 5 Is It Cheaper To Insure A Mercedes Or BMW? Bayerische Motoren Werke AG or more commonly known as Bavarian Motor Works produces BMW. Daimler AG produces the Mercedes cars and both are German companies. These two brands are stiff competitors and both have their own qualities that have a loyal brand following. BMW produces luxury saloon, electrical, hatchback, sports, prestige, SUV, hybrids, and high-performance cars. For a long time there was no competitor who could match a BMW and then Mercedes arrived to set a new standard. If you were to test drive a BMW and then a Mercedes you would surely find differences. Both cars ride in a different way and the handling component is distinctive. BMW owners vouch for the fact that their cars are better in fuel economy with lesser emissions. Mercedes produces sedans, coupes, convertibles, wagons, SUV, hatchbacks, sports cars, trucks, buses, vans, saloons and smart cars. Mercedes has a larger lineup of vehicles compared to BMW. Reliability of German engineered cars has been a confusing question to many drivers. 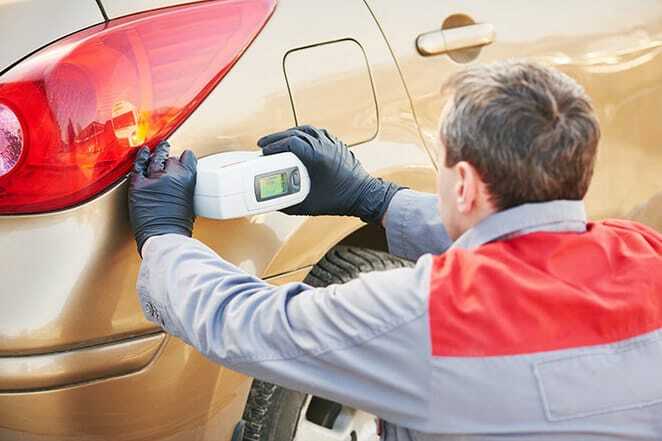 To know which car brand is more reliable you may have to use it for a long term. After 5 or 8 years of usage each brand may have its own share of repair costs; be it a Mercedes or BMW. When a car is not reliable that means it is going to give you trouble quite often and you may end up spending a lot on maintenance. Mercedes cars have very advanced complex technology that works with supplier parts. So, there could be a vast difference in the actual design and the execution due to which there are many faults. A BMW could also have wear and tear during the initial years and you may need to replace some expensive parts. In terms of reliability, both brands are almost the same and do last longer than other economy brands. The quality of a car could be a mix of its fine interiors, posh exterior, safety, and performance features etc. Both Mercedes and BMW stand out in a crowd and while some prefer the Mercedes looks, the BMW has a class of its own. In terms of interiors, for smaller models, Mercedes has superior interiors whereas, for larger cars, BMW wins over. Performance wise a BMW may be better than a Mercedes and opinions could differ as per the model you drive. For road safety, most consumers rely on a BMW when they have an option. Both cars are expensive premium vehicles due to their superior designing features and technology. A BMW could have a higher price when you compare to a Mercedes car. While entry level models could start at $40000 it could go up till $150000. When you can afford to buy either of the brands then you may compare features and other relevant aspects of the car. Based on your research and preference for one over the other, you may take an informed decision if you are buying a new car. Is It Cheaper To Insure A Mercedes Or BMW? Luxury cars usually have higher insurance premiums than economy cars. This is due to costly parts and repairs when there is damage. 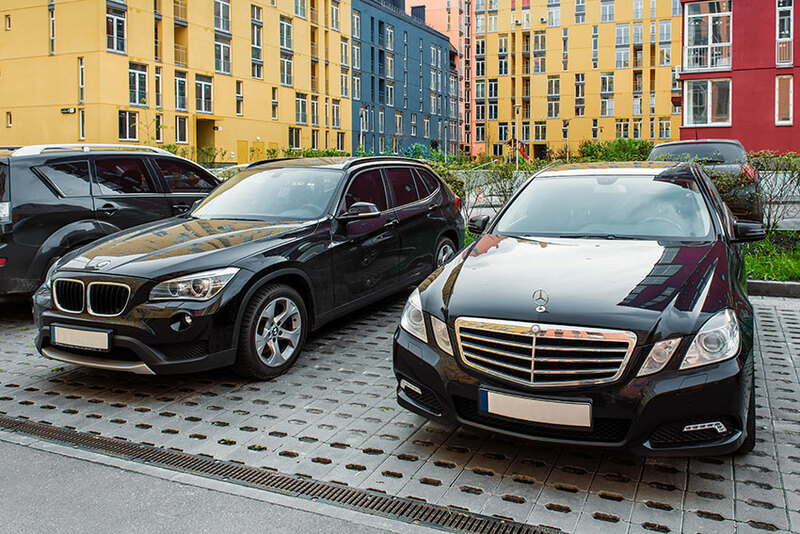 Sports and luxury class of Mercedes or BMW may cost more to insure as per their vehicle profile. It also depends on whether you need insurance for a new vehicle or a used one. BMW parts are more expensive than Mercedes and hence if you had to replace any parts a BMW would cost more. When it is expensive to find a part and replace then that car would have a higher cost of car insurance too. So, if you are lucky to own an expensive new BMW model and a used older Mercedes then the premiums for BMW could be higher. If you need insurance for a sporty or classic Mercedes or BMW then you may have to pay high premiums.